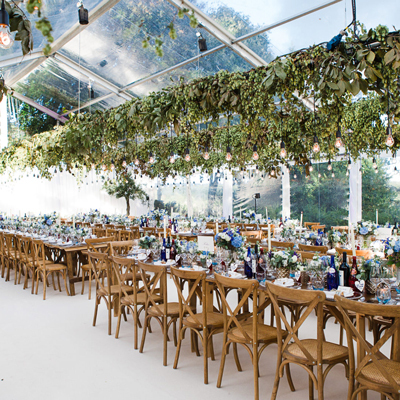 Capron House at Cowdray Park is a stunning exclusive-use venue on the Cowdray Estate. 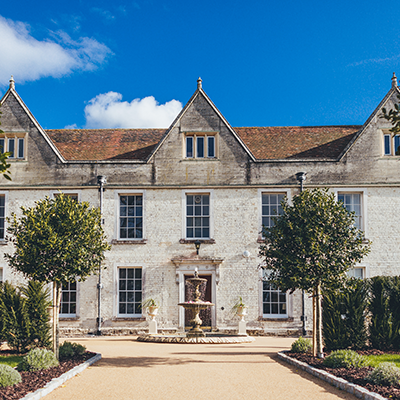 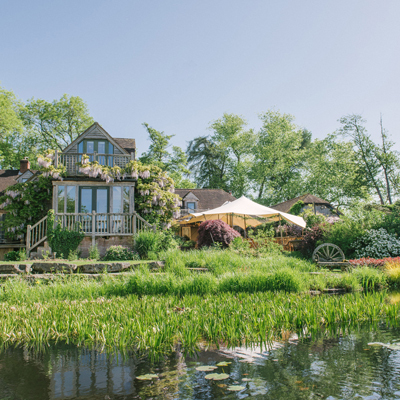 An attractive and familiar landmark in the centre of Midhurst, Capron House offers three large rooms for hire and a wonderful walled private garden. 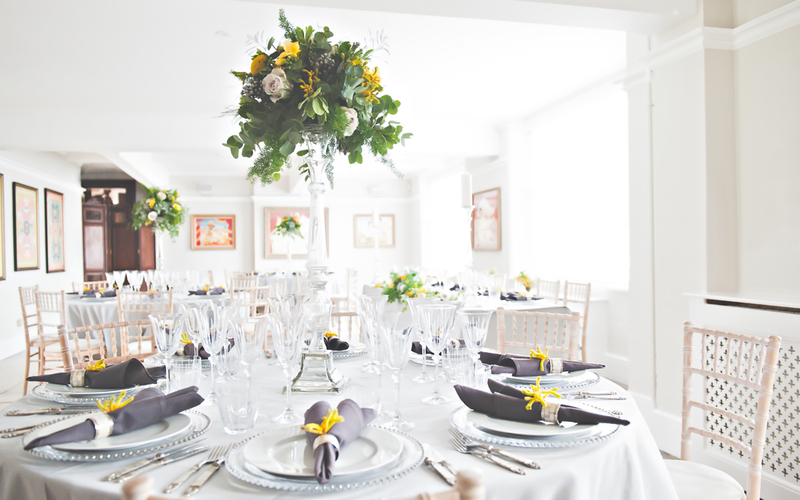 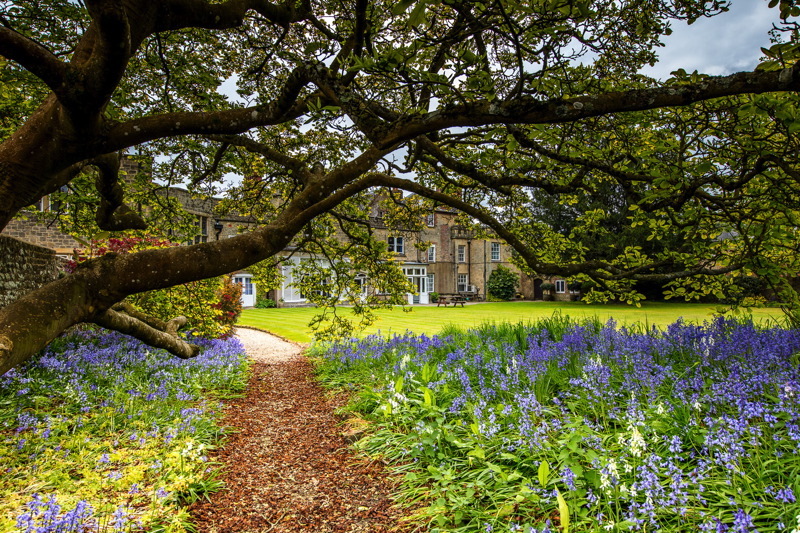 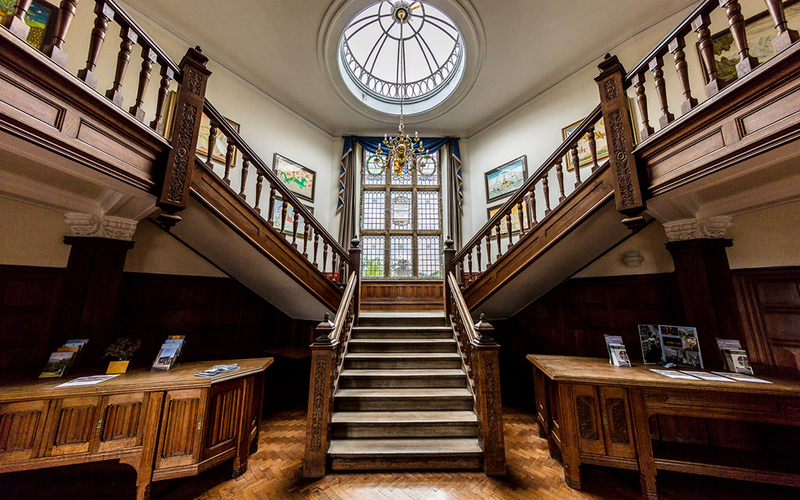 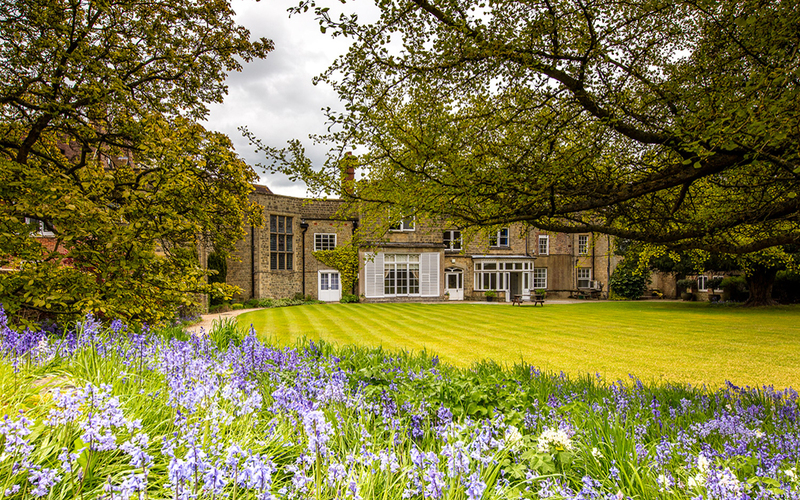 Capron House has a civil wedding ceremony licence and can host small or larger ceremonies, of up to 100 people. 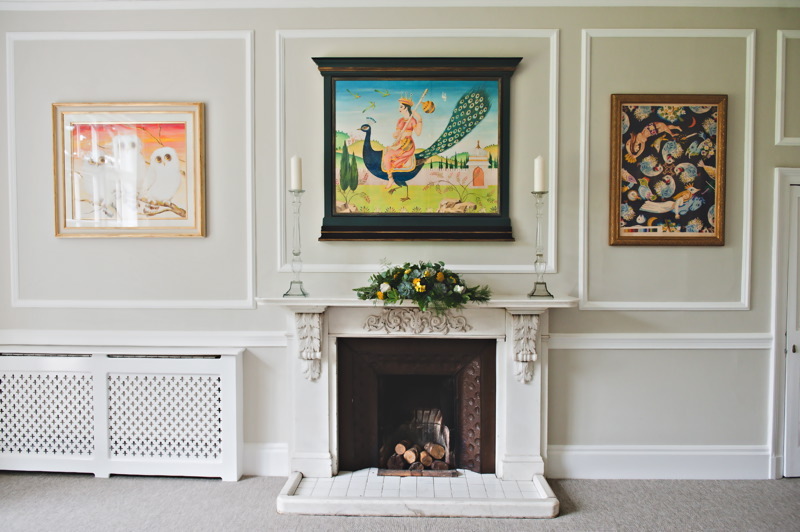 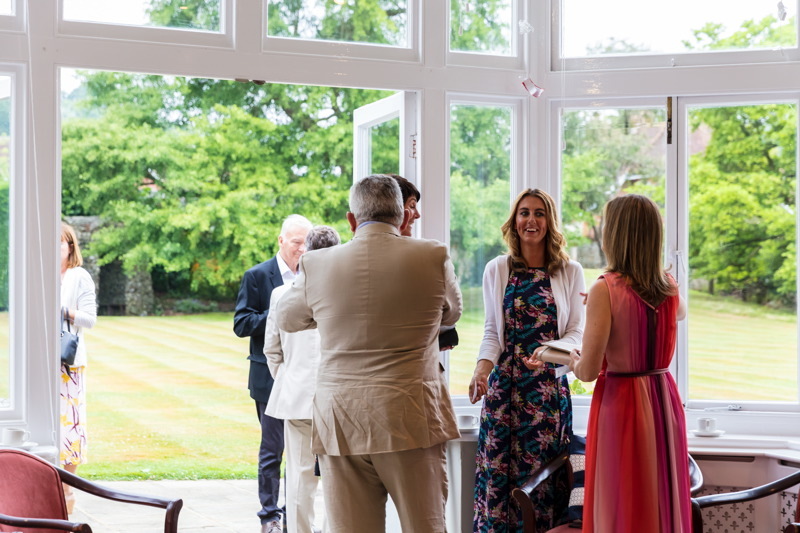 The smaller rooms such as the Pearson or Garden Rooms are perfect for an intimate celebration with family and friends, whilst the Cowdray Room can host larger celebrations of up to 100 guests. 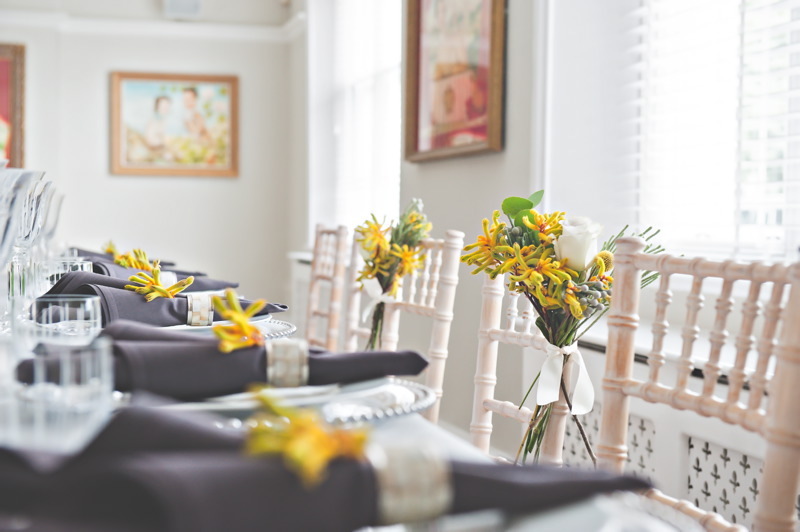 The venue has a traditional charm and can be hired exclusively for your wedding.